Did I give Cooking Classes When I was Vegan? 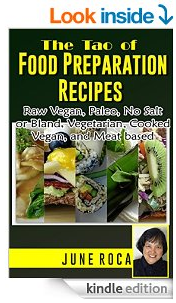 My vegan story included giving cooking classes both for cooked vegans, raw vegans and non-vegans. I separated the classes otherwise there will be diet war in the kitchen knowing that there were different people attending following different diet paths. The ones who were not following a restrictive diet were the ones open to see new ways of food preparation and taste possibilities. They were the ones who also engaged in some interesting conversations with me. I was living then in Dallas, Texas. I created some raw food for a client and i ate the left over of whatever i created with my husband. I worked so much to create the recipes i wanted to create which was mostly about pleasing the taste buds of my client. 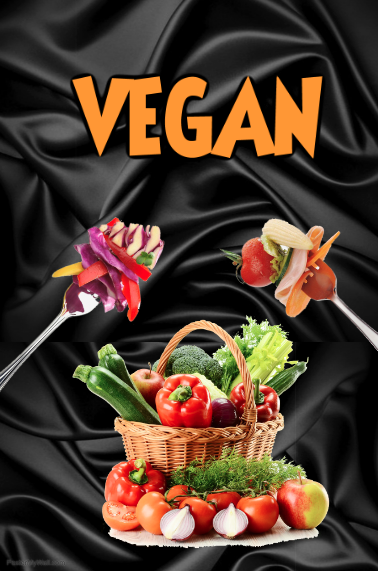 I need to test the taste of the vegan food i created myself to make sure this will pass the criteria of my client, so I questioned my business logic. Another aspect of creating food for my client was about getting raw ingredients which i mostly get from Wholefoods. This became so expensive for me that i just broke even. The amount of time used for shopping the food items I used to prepare, the amount of money spent (as capital) plus the amount of energy used to prepare raw vegan food for our client was something that does not add up to profit. The food delivery also needed manual labor, so me and my husband did the job. I knew this was not profitable. So I stopped when i felt some back pain while preparing food in the kitchen. I will not put my body in danger while doing business. That i know. The laws governing business registration was something i also looked at. I needed to have the capital to be able to restart the business which i did not have that time. One of the requirements was that I had to be a member of an association which costed more than $200 a year. This needs to be renewed annually. This was just one of the many things we needed to finance. The situation was not conducive to continuing the business , so i told my husband my decision to stop the business. He agreed. When i moved to Los Angeles, there were requests from other people who tasted the food i used to create - for me to create some vegan food for them but that did not prove profitable. I noticed that other raw vegan restaurants in Los Angeles and in Dallas also closed down. The business models that exist needs to be redefined.